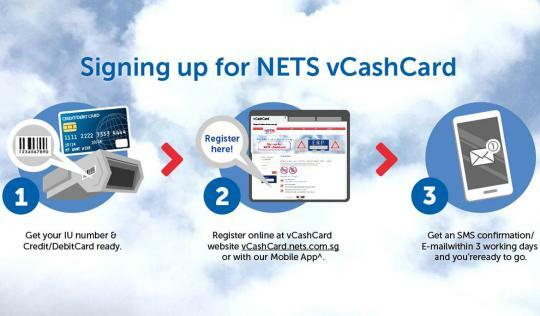 NETS and LTA (The Land Transport Authority) have officially launched vCashCard, a virtual wallet that enables customers to pay for ERP (Electronic Road Pricing) charges. Motorists need not fret if they have forgotten to insert a CashCard when they pass an operational gantry as the full amount will be deducted from their debit/credit cards or via their bank accounts. The vCashCard works with first and second generation In-Vehicle Units (I.U.) and will be extended to include car park payments next year as well as in future road payment systems. There will not be any administrative fees and top-up charges (free top-up in the first year for UOB customers). 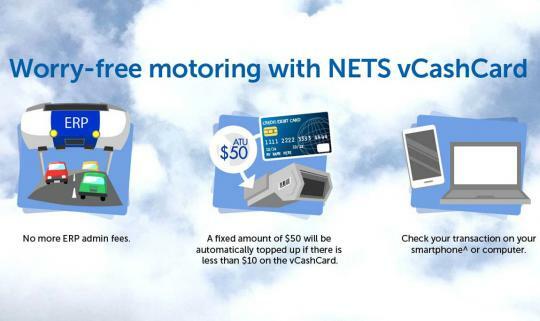 The vCashCard account will automatically be topped up with $50 whenever the amount in the account falls below $10. 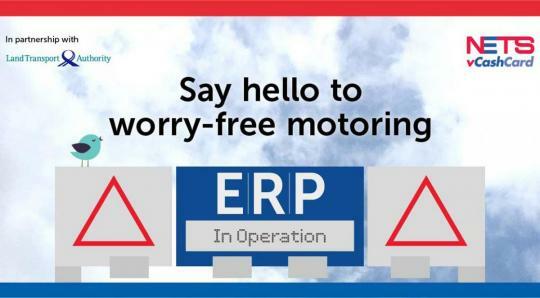 The future of worry-free motoring is already here. Signing up for a vCashCard is fuss-free.